Mt. 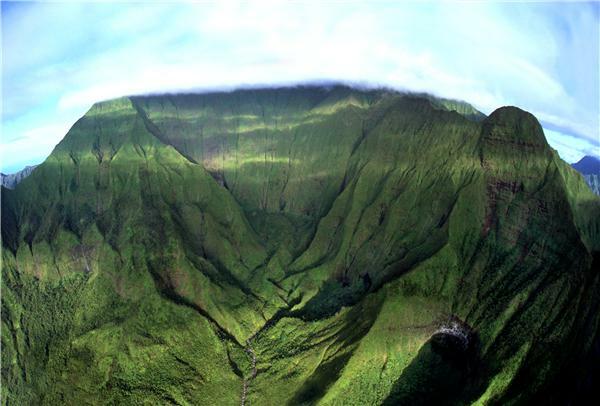 Wai`ale`ale (5,148 ft) is the wettest spot on earth. Check the yearly rainfall provided by the Mt. Wai`ale`ale Rain Gage. Click here to view an aerial shot of Mt. Wai`ale`ale. Click here to view an overhead aerial shot of the Mt. 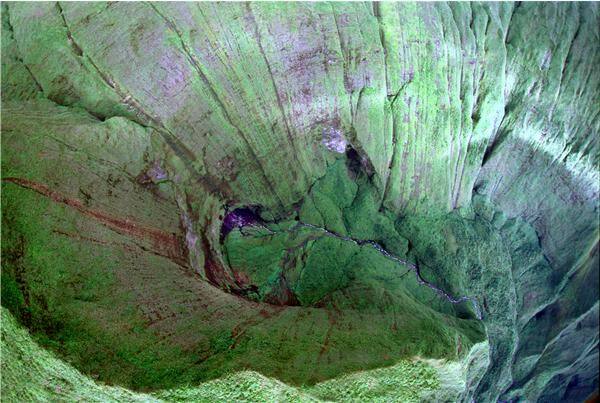 Wai`ale`ale crater.